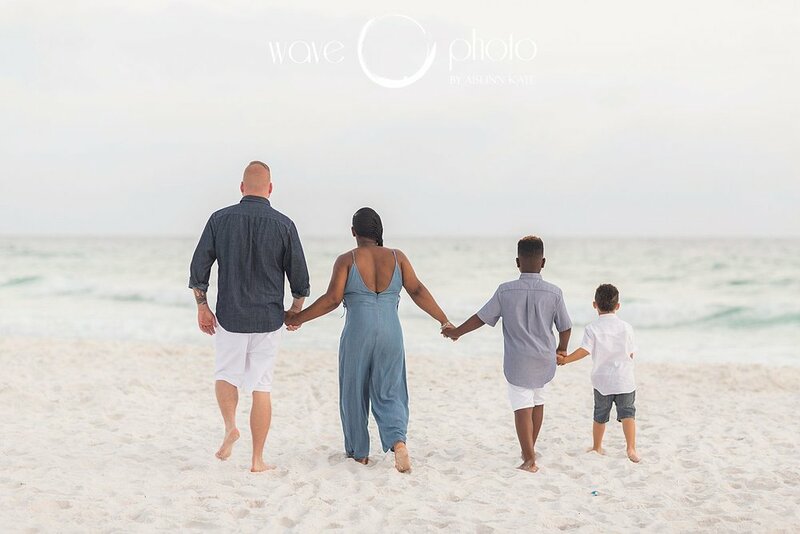 Shay, her husband, and two absolutely adorable sons came down from Mississippi to enjoy the gorgeous beaches of Destin. I am not sure I've ever photographed sweeter boys! They gave me their best smiles for the more formal portrait and then dissolved into giggles with each other for candid time! We had so much fun! As always, I had to get a few shots of Mom and Dad alone. It's just so important to take that time, even if it's just a few minutes, to hug, connect, and let the world fall away for a few moments. I really do have the best job in the world!